The Giants reignited their Play-offs push with another home win against higher-placed opposition. They beat London City Royals to join Plymouth Raiders and Cheshire Phoenix on 13 wins ahead of Saturday’s visit to Bristol Flyers. 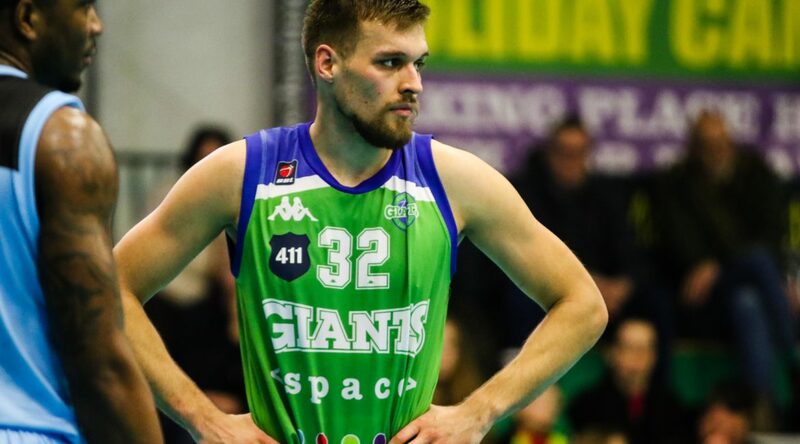 The Giants, who host Sheffield on Wednesday, April 17 and Leicester on the last day of the regular season in their final two home games, produced a strong finish to the half to build a 48-38 lead going into the break. They pulled out to as much as 25 points ahead in the third quarter before going into the fourth 83-71 up. The Royals threatened a comeback, but despite a few nervous moments, the Giants held it together for a vital win. Coach Danny Byrne said: “It was a good win and we pulled together to keep ourselves in the Play-off hunt. “We made a few mistakes and I should have rotated more in the fourth as our starters got tired and given them some more rest. The guys are running trough brick walls to make it to the playoffs. Vlatko Granic led the way with 27 points and 10 rebounds, Willie Clayton had 22 and 11 rebounds, while had Mike McCall 21 plus nine rebounds and eight assists. 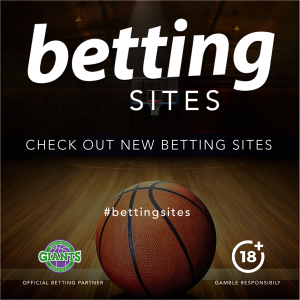 The Giants kept the Royals’ star man Matthew Bryan-Amaning relatively quiet – he had 14 points – while Wes Washpun was their danger-man with 23. The Giants won the battle on the boards 56-42 and shared the ball, handing out a collective 29 assists compared to 12 for their opponents.